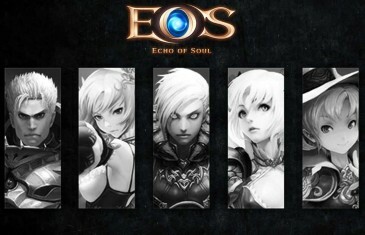 Home \ Tag "Echo Of soul"
The definitive guide to all the classes in the MOBA game Echo of Soul. 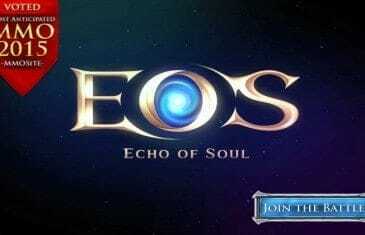 Adventurers rejoice, your epic journey is about to begin! 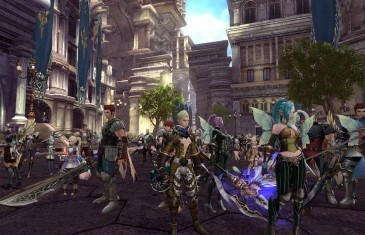 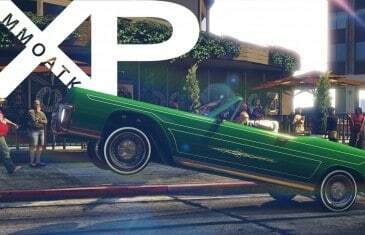 The definitive massively multiplayer online (MMO) experience is finally coming to North American and European players in Spring 2015.